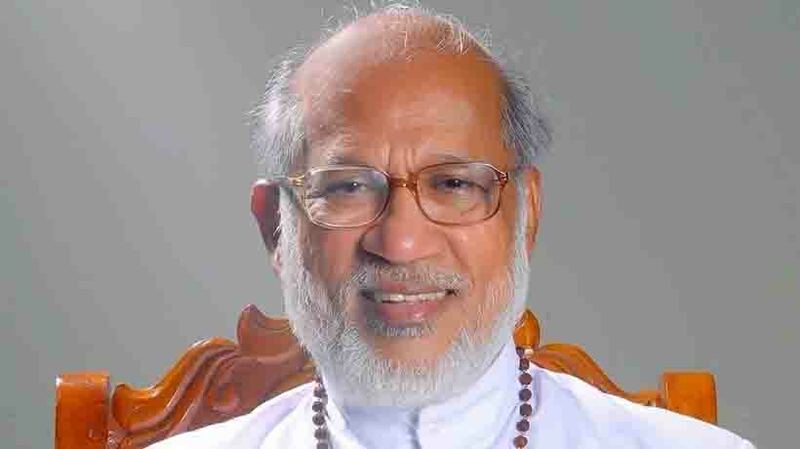 Kochi: Kerala High Court has said Kerala Catholic Church chief Cardinal Mar George Allencherry is governed by Indian laws and not Papal ones. The court said this while reacting to the observation of the Cardinal’s lawyer that only the Pope had power to punish him if had committed any misdeeds. The court said it was exploring if a case could be registered under IPC 460. Is the Archbishop above country’s law, the court asked. The cardinal said that if he had erred in the sale of church property, only the Pope had the power to act against him. The activities of the Church were governed by canonian laws, he said. Many had approached the Pope against him, but no action was taken, showing that he was innocent, he added. He said the Church did not get money from sale of its land due to demonetisation.